With the Royal Wedding fast approaching, many people have London on the brain. 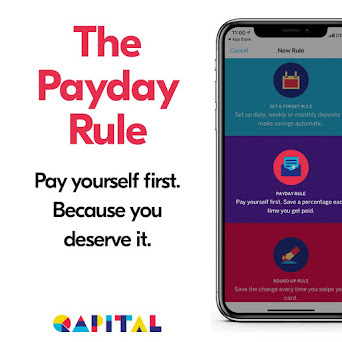 earlier this week I talked about taking a London trip on a budget, because there are so many things you can do for cheap or free that nobody thinks about. Skip the London Eye and instead take a stroll along the Thames or even learn more about the river and the bridges by doing the Tower Bridge Experience. 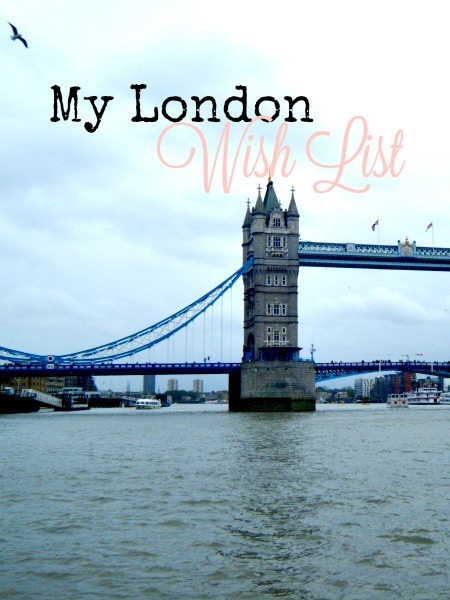 Now you can take a look at what I have on the docket for my trip next year with my London Wish List. As a Harry Potter fanatic, I'm always on the lookout for awesome magical stuff, and this potion-making cocktail class is right up my (Diagon) Alley. You use science to create alcoholic (and non-alcoholic) beverages in a potions classroom setting, dressed in robes and wielding wands. I mean, who doesn't think that sounds fun? 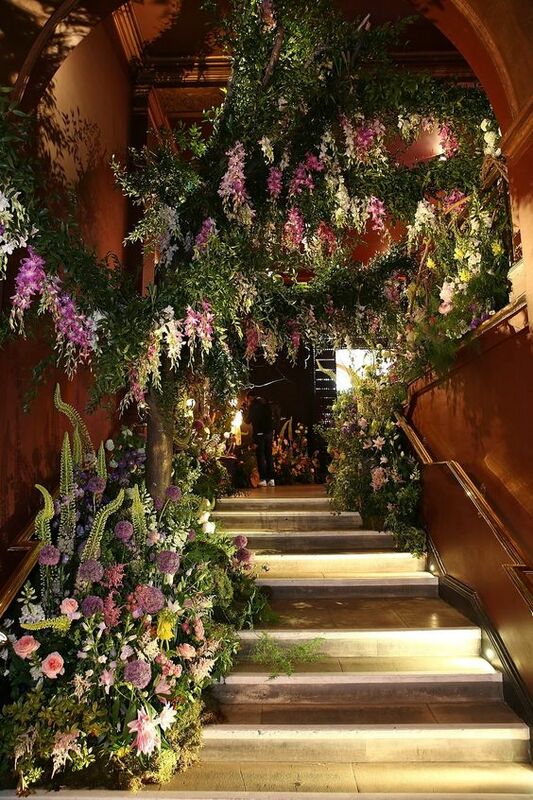 This be-floraled restaurant is like stepping into a fairy tale and you can have breakfast, lunch or afternoon tea in a variety of rooms, all just as beautiful and spell-binding as the last. 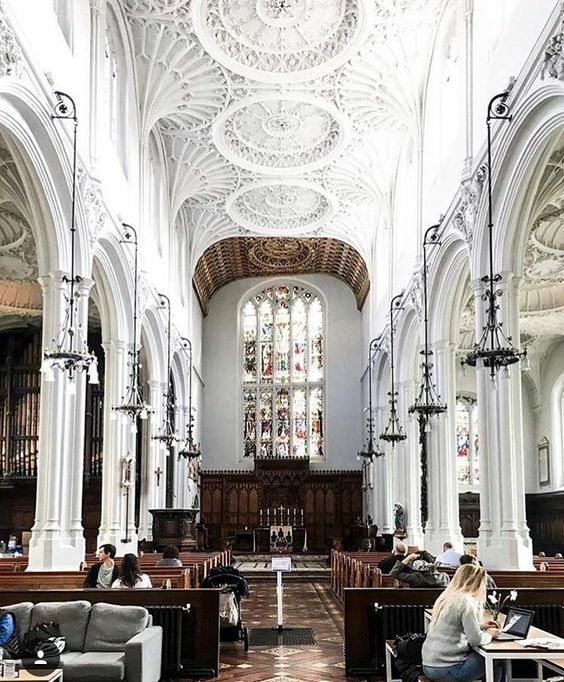 Set in a 17th century church, this quiet little coffee shop has the most amazing setting. Their coffee and pastries are supposed to be really outstanding too. For those that like British sweets, monsters and a sense of humor, Hoxton Street sells items like Bah Humbugs (hard candies), Creeping Dread (a short story canned with sweets), and Daylight for Vampires (a solar cell mason jar). 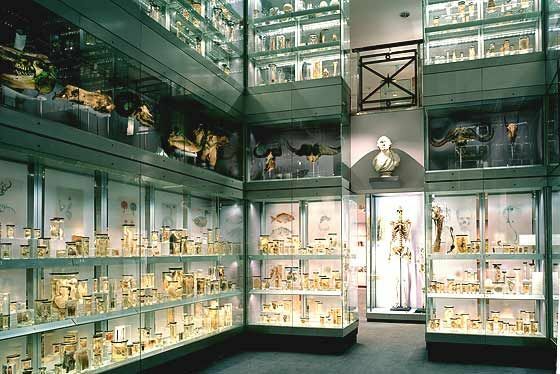 A museum of oddities in the middle of London? Yes please! All for free? I will be there with bells on. I mean, where else can you just wander around looking at diseases in jars, weird artifacts and Winston Churchill's dentures? It sounds a bit like the Mütter Museum. 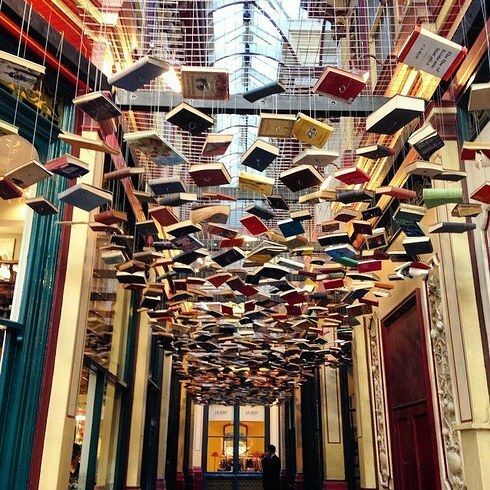 I've only been here in the nighttime on a Harry Potter Walk (which I'll be doing again as well), but now I plan to go back in the daytime, where I can browse the stalls and walk under the ceiling of books (I'm sure that's not what it's called). 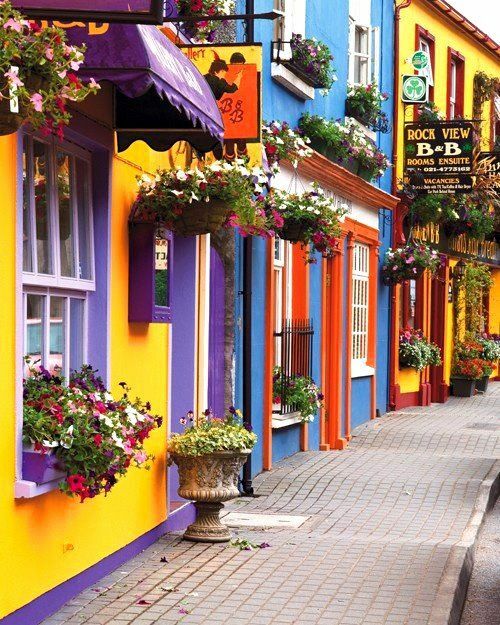 I'm not entirely sure what to expect from Neals Yard, besides eye-popping colors and probably some fantastic outdoor cafes, but what else do you need? If nothing else, the pictures will be phenomenal. 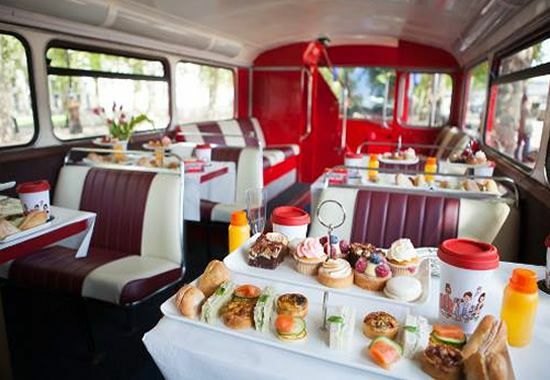 I'm a sucker for an amazing afternoon tea, and what better way to experience it than while on a historic bus driving around London? For about the same price as a city tour or just afternoon tea, you get both and London landmarks including Marble Arch, Royal Albert Hall and Trafalgar Square. I don't just like food and Harry Potter, though those are big things on my travel list. I also like historical places, and this place totally qualifies. What was once a church built in 1100, is now just ruins after suffering through the Great Fire and the Blitz. 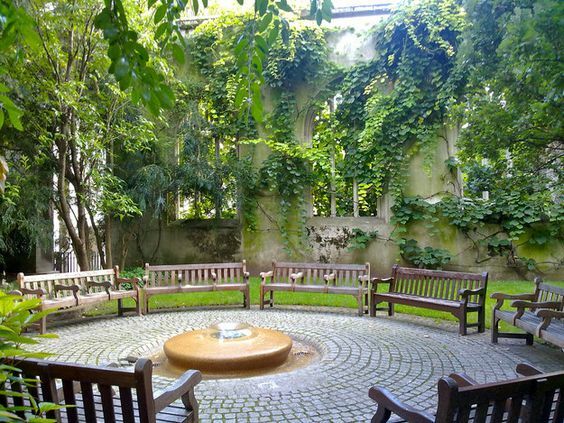 Only the tower and steeple survived, along with the South walls (the rest of the building was taken down for safety), and since a lawn and fountain were added to make this gorgeous quiet space from the hustle and bustle of London. I didn't manage to make it to the Clink Museum last time we visited, but I've been wanting to go since my first trip in 2006. 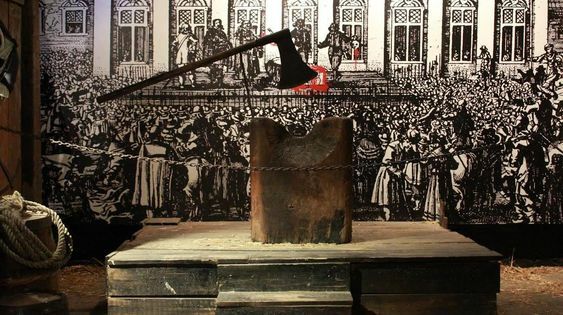 This tiny, dark museum is housed on the site of England's first prison. The guided tour is highly affordable and tells the tales of the 600 year old prison, torture devices and archaeological artifacts. After hours you can even join in the hunt for ghosts and spirits with Ouija boards and other divination methods. I'll be adding more things to my list, but for only being there a week, it'll be hard to narrow down my choices. I would love to have tea on top of The Shard, visit Hyde Park, actually go to Kew Gardens, and take a day trip to Stonehenge, which I missed last time, and I'll absolutely be visiting the Warner Bros Studio Tour again. What things do you think I should absolutely do (keep in mind, this will be my third trip, so I've done most of the tourist things)?